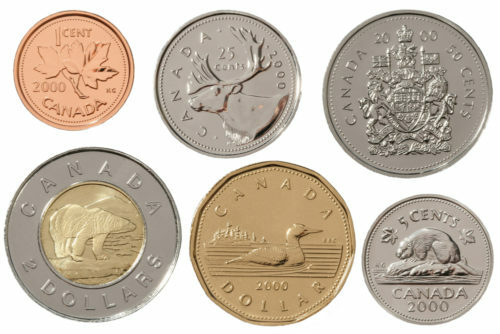 Both the designer and the actual design of the new Canadian dollar coin remain under wraps, a move to “maximize the impact” of the coin’s release. Two LGBTQ organizations helped guide the design process. The cabinet order only identifies the artist of the design as “RA,” and provides no additional clues to the art. The coin’s design was approved by the government on the 14th of December and will go into production soon.